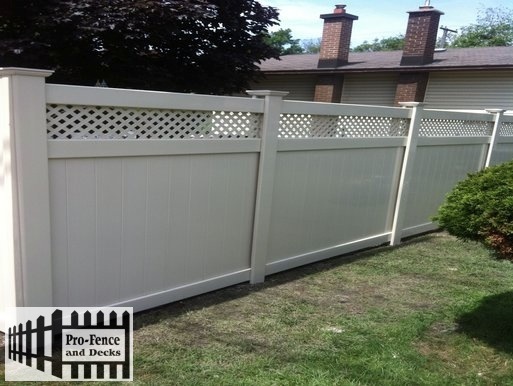 Pro-Fence and Decks Inc. PVC TUF-FENCE Installer/builder/contractor Ottawa. 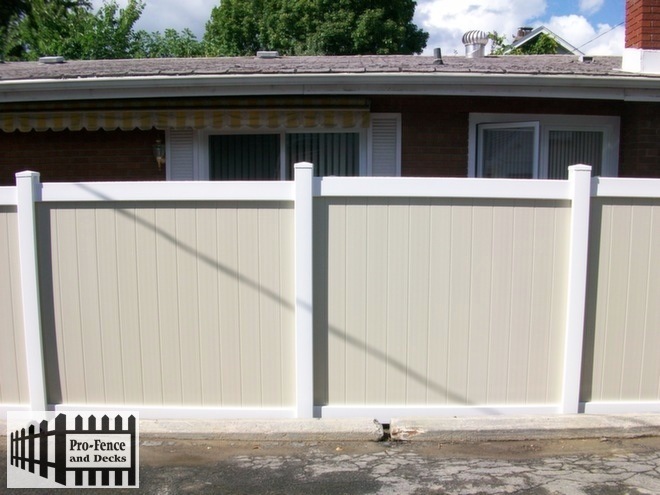 Pro-Fence and Decks Inc. is proud to provide you with PVC Vinyl products in Ottawa. 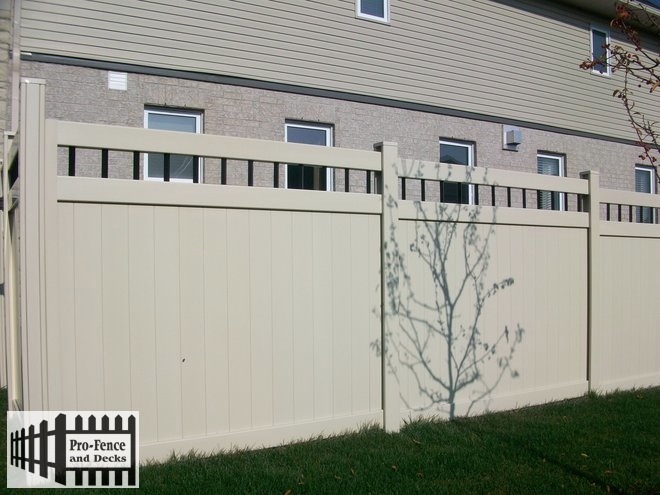 PVC Vinyl fencing continues to be a popular choice in the city of Ottawa.PVC Vinyl fences will give you a product that has a great quality finish and provides an attractive clean and modern look to your property whether its for the front of the property, backyard or around a pool. 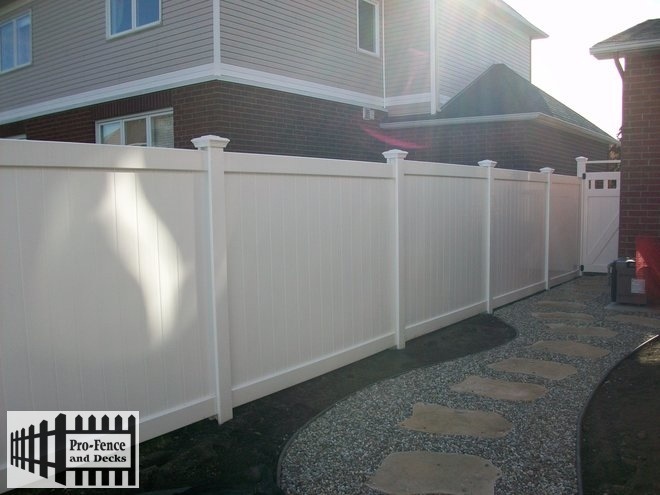 One of the main reasons for installing a PVC Vinyl fence that it is very low maintenance and will not rot, warp or split. 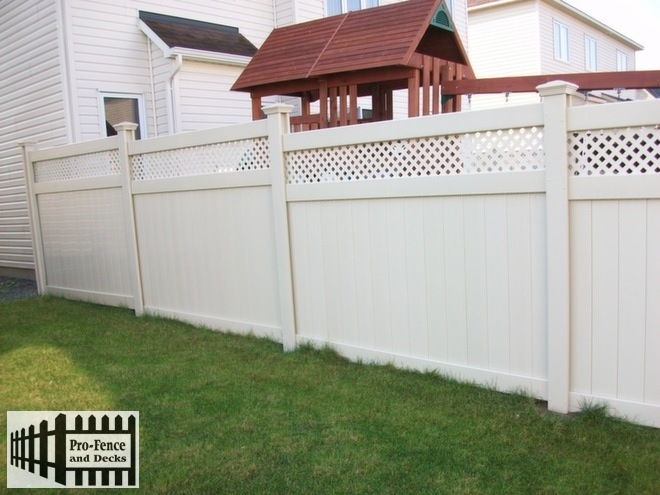 Tuf-Fence PVC Vinyl Fencing comes with a limited lifetime warranty . 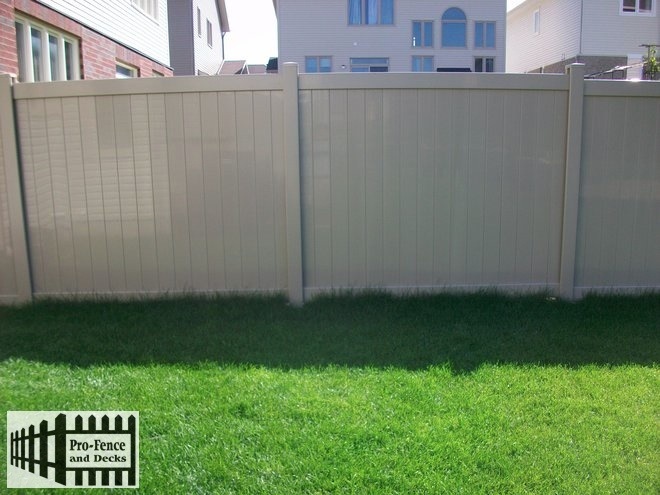 • Tuf-Fence is a proven innovative fence system that can withstand the harsh northern climates. 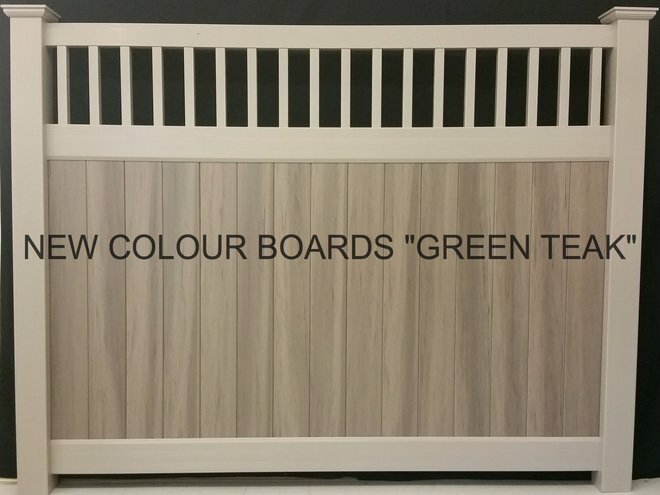 • Market favorite in and around Canada for over 15 years. 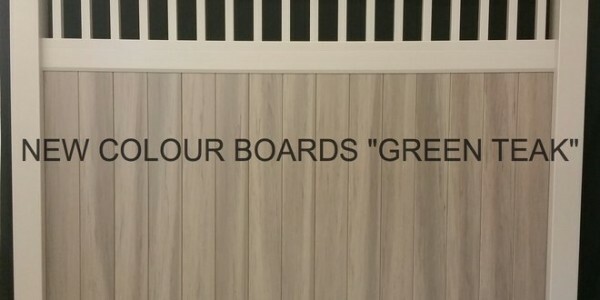 • Will not rot, split, splinter or decay. 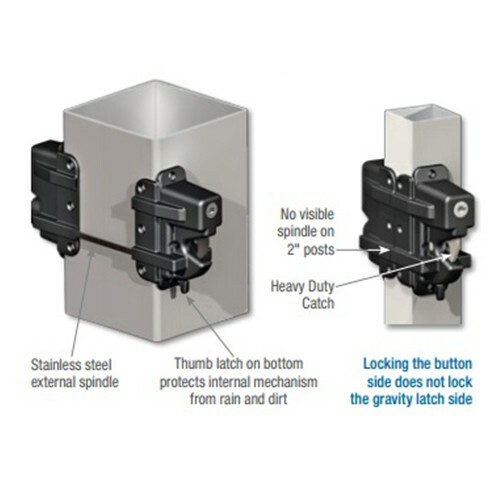 • UV Protected – Homeland’s ACCU-Shield® formulation protects your PVC against harsh ultraviolet rays. 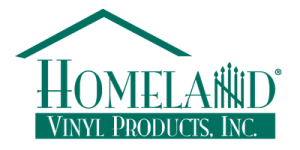 • Quality Assurance – Homeland Vinyl Products has a rigorous Quality Control program with third party auditing through the Vinyl Manufacturing Association (VMA). 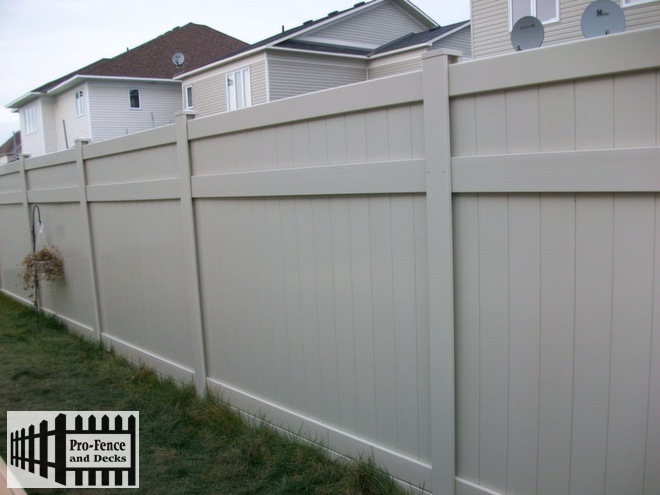 This unique fencing system is manufactured by Homeland Vinyl Products specifically for harsh northern climates. 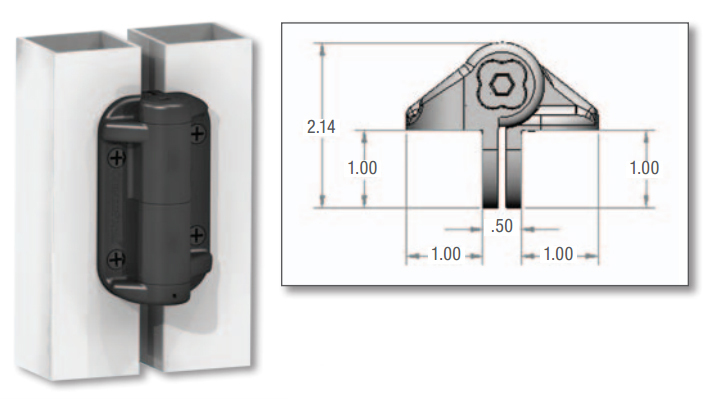 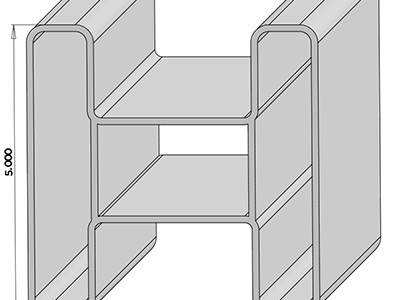 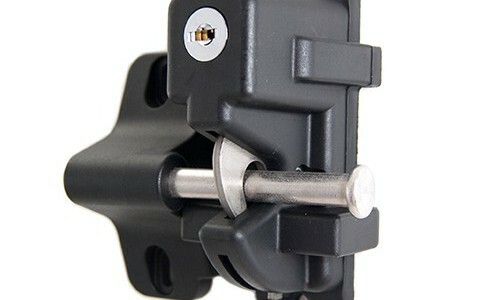 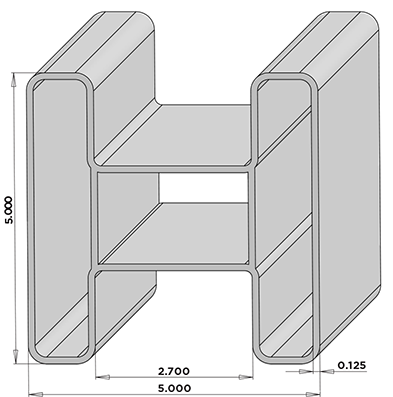 The H-post design is precision engineered for strength, beauty, and design flexibility. 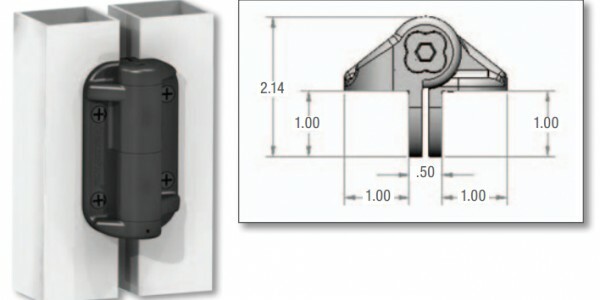 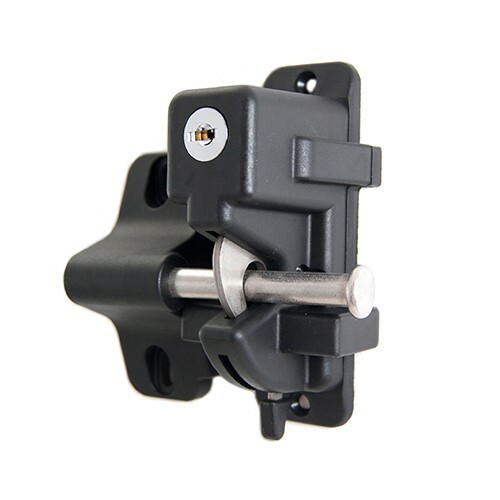 The non- routed design makes installation easier in almost any weather. 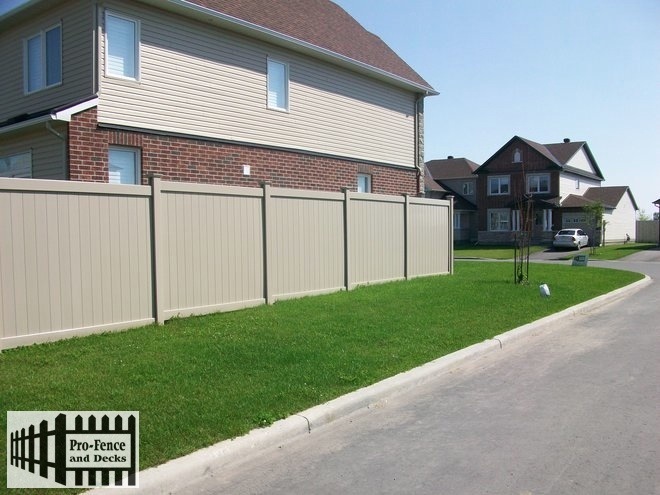 Tuf-Fence has been a market favorite in and around Canada for over 15 years.It is backed by Homeland’s limited lifetime warranty and is protected by our ACCU-Shield® formulation. 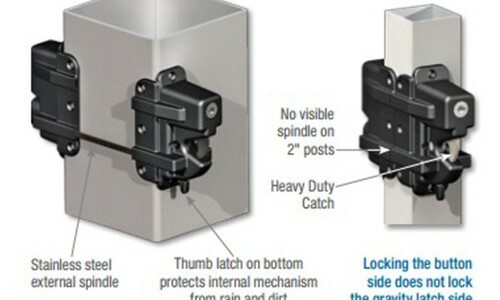 You can feel confident you are getting a proven product to stand up against the elements. 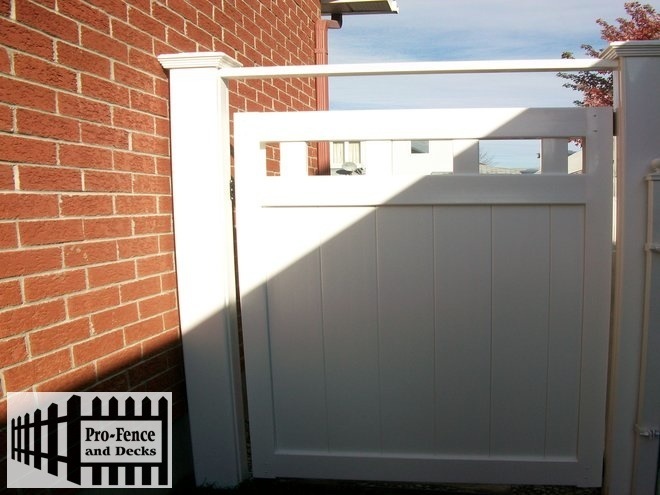 Call Pro-Fence and Decks Inc. and one of our professional designers will work with you to help you create a perfect design to compliment your architecture or décor for your property. 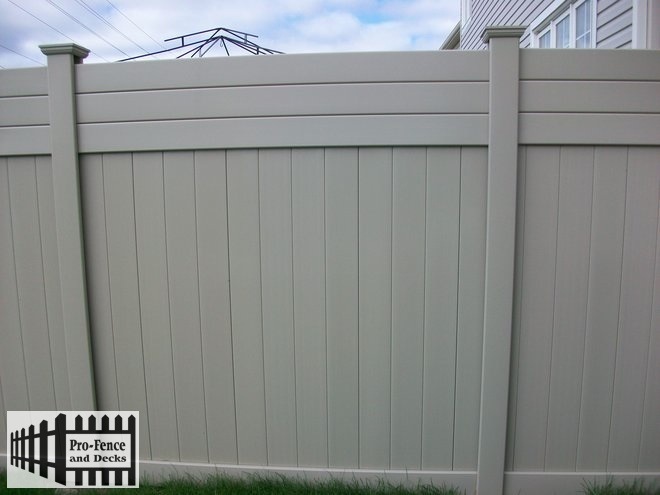 All of our PVC Vinyl Fencing complies with all the local building codes in the city of Ottawa, Ontario. 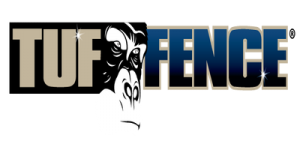 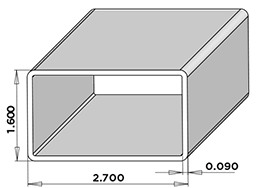 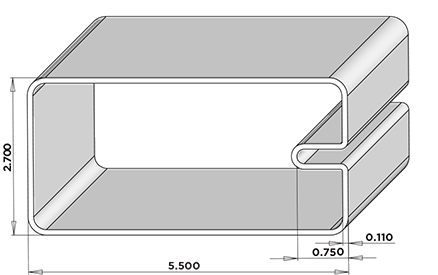 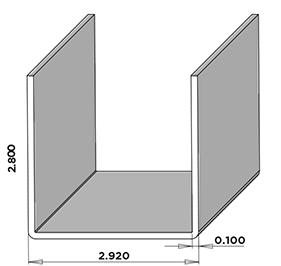 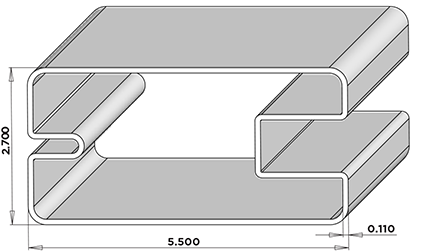 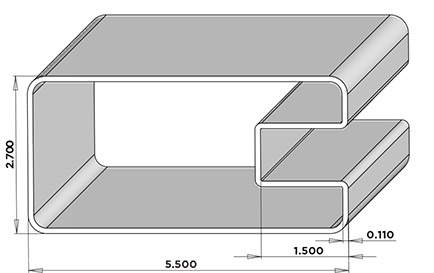 An overview of TUF-FENCE Structure and Styles to choose from.